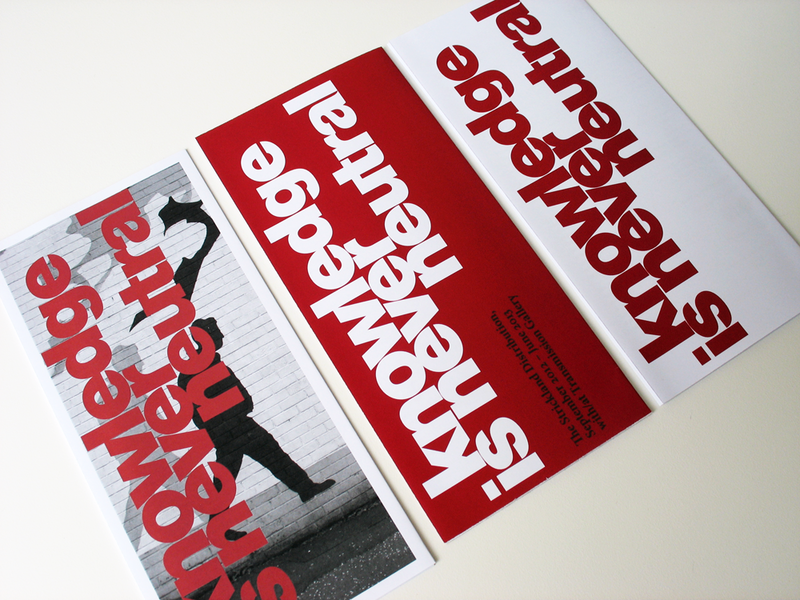 I was asked to design an identity for a series of events, knowledge is never neutral, organised by The Strickland Distribution, with/at Transmission Gallery, Glasgow, September 2012 - June 2013. 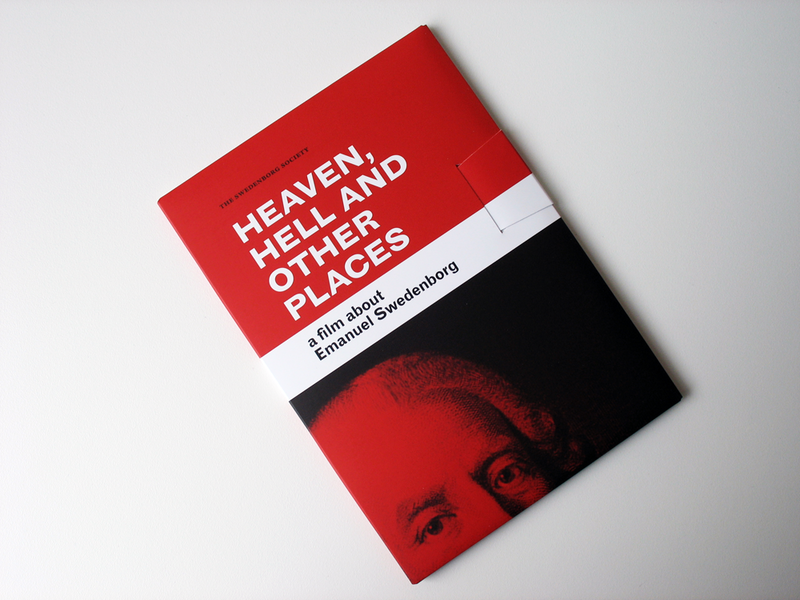 The brief was to create an identity that would visually unite a disparate series of events; to design a leaflet that introduced the entire project with a list of forthcoming events; and two templates, A4 and A5, that contained fixed elements along with text boxes where the gallery could drop in information relevant to each event. The logotype uses Nimbus Sans, a sans-serif typeface designed by URW Studio (Max Miedinger) in 1987 and based on Helvetica. 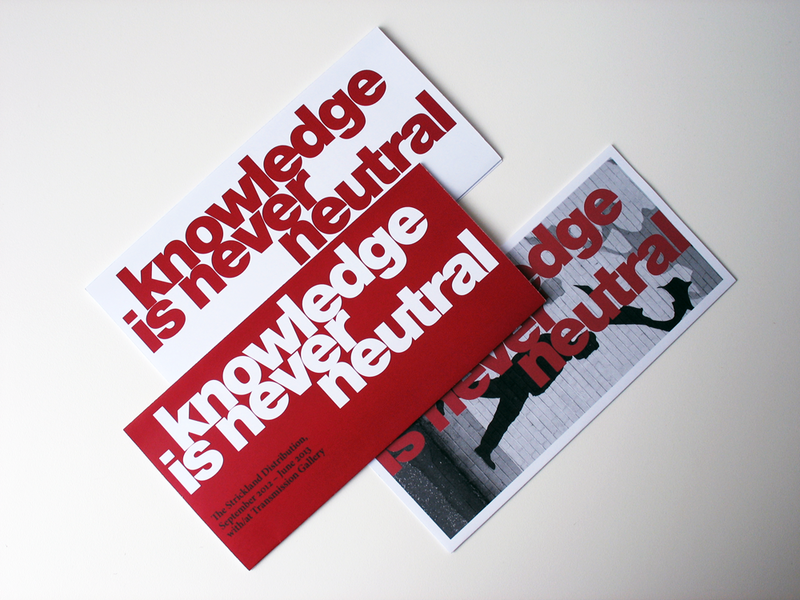 I liked the play between the generally accepted (though specious) argument that Helvetica is 'neutral' being undermined by the fact that the typeface is a copy and is therefore loaded with meaning. 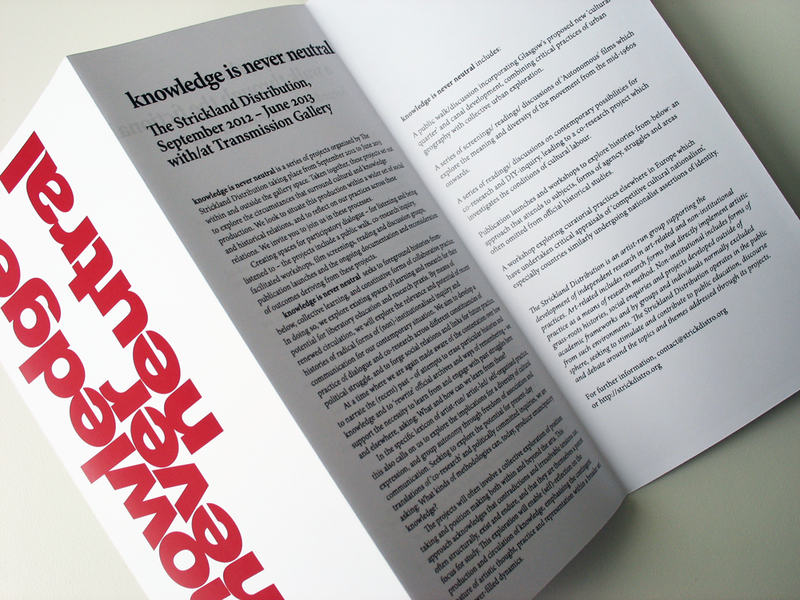 The text is in lowercase only (as suggested in the brief) and is tightly spaced with negative linespacing creating expressive and possibly decorative typography seemingly reinforcing the idea that 'knowledge (information) is never neutral'. 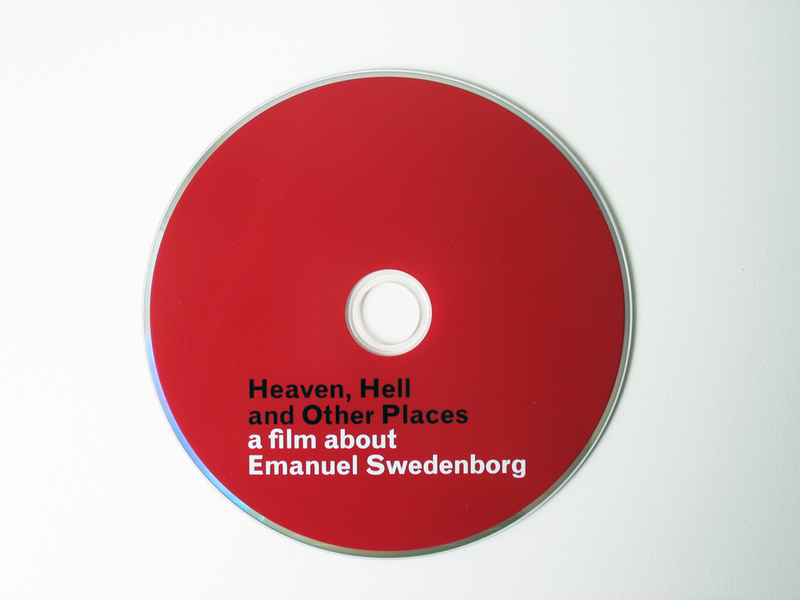 For the body text and titles I used Minion Pro, a digital typeface designed by Robert Slimbach and released in 2000. It works well as body text and also looks good at larger point sizes where its character becomes more evident. 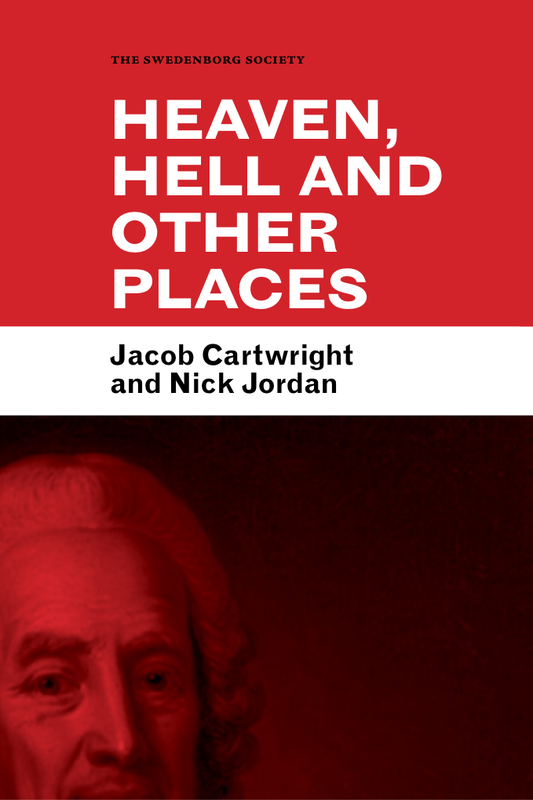 The two typefaces combine well and I created a hierarchy of information by using bold and italic Minion Pro within the body copy and bold and bold italic Nimbus Sans for the list of forthcoming events. 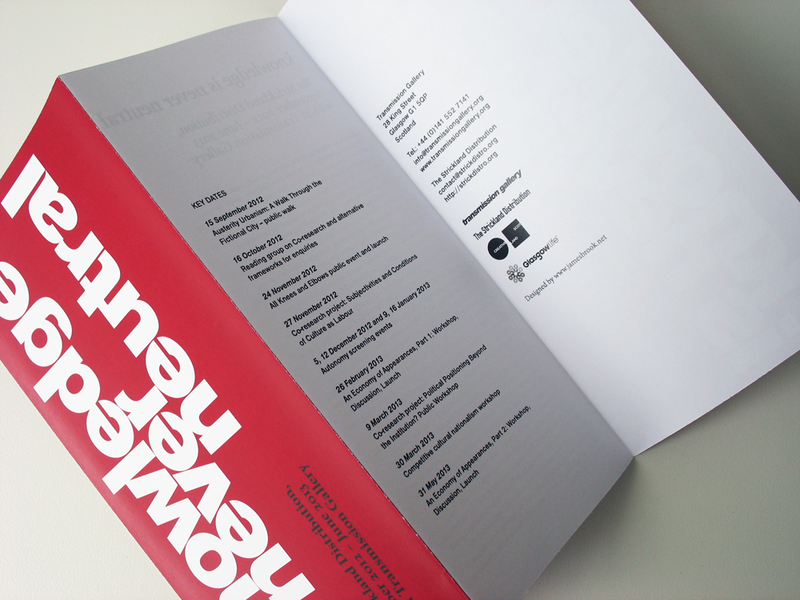 For economy, the leaflet is printed in two colours: 100% black and 100% Pantone 187 U (CMYK equivalent: C=15, M=100, y=100, K=5). Another stipulation of the brief was that the design had to work in black and white as a photocopy; I selected the red because it made a strong contrast with white. 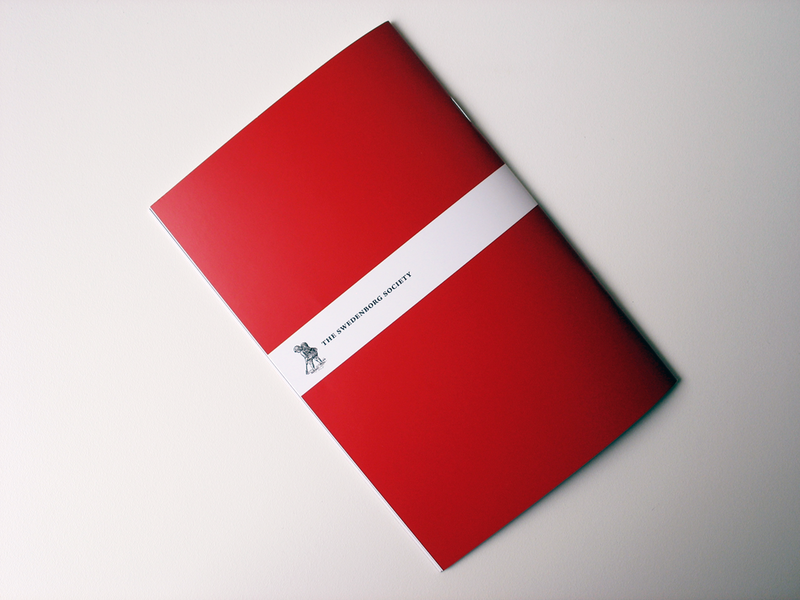 In addition to the introductory leaflet, I designed A4 and A5 templates for individual events. 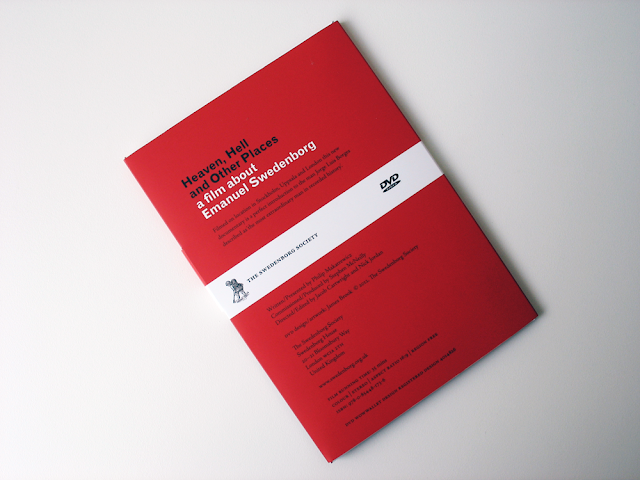 These templates will have text dropped in by the gallery and will possibly be printed on the gallery's printer. 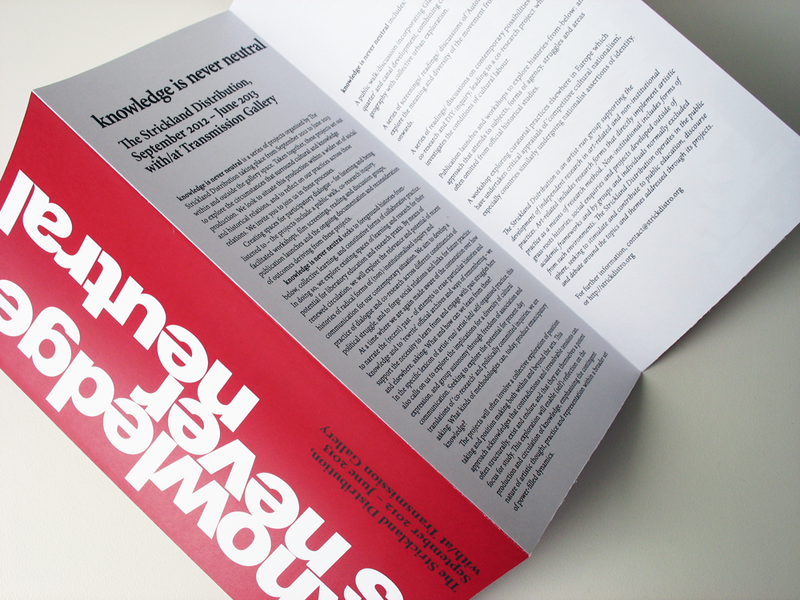 Since most desktop printers cannot print to the edge of the paper - and for ink economy - I reversed the full bleed red of the logotype print so that the text printed in red on a white background. 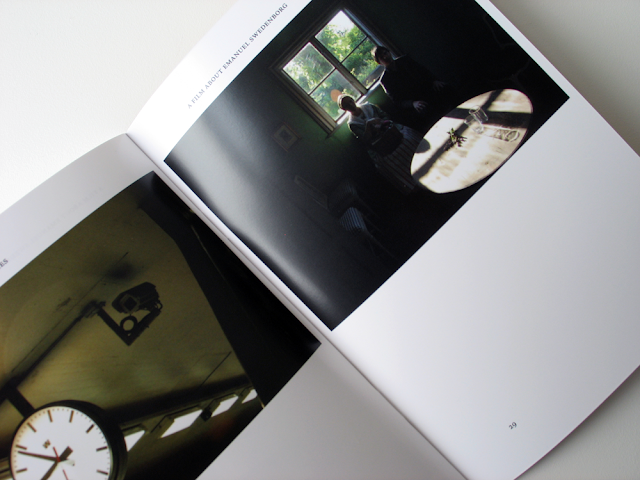 The templates also had to adapt to accommodate images so I designed four options for placement of images. 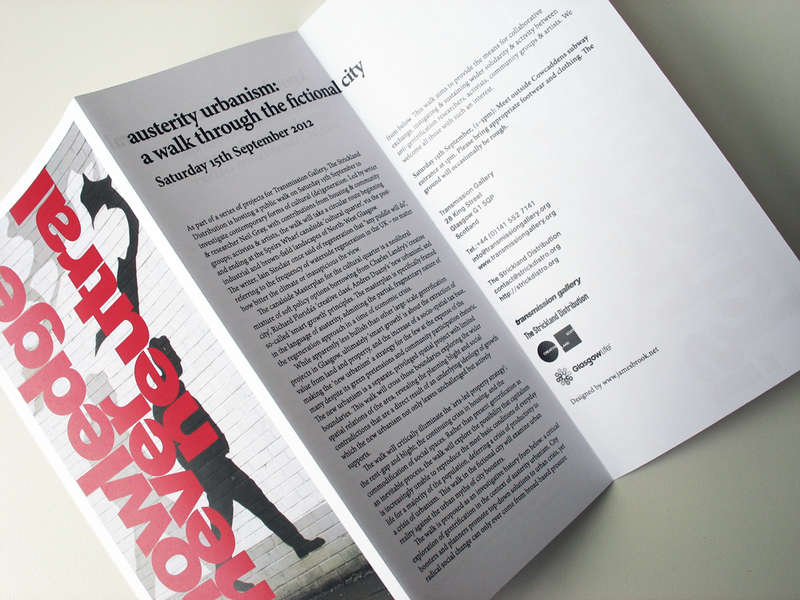 The option used for the first event leaflet (designed by myself) placed a grayscale image behind the red text. I devised a set of guidelines for the gallery to use when placing text and images within the templates. with/at Transmission Gallery, 28 King Street, Glasgow G1 5QP. 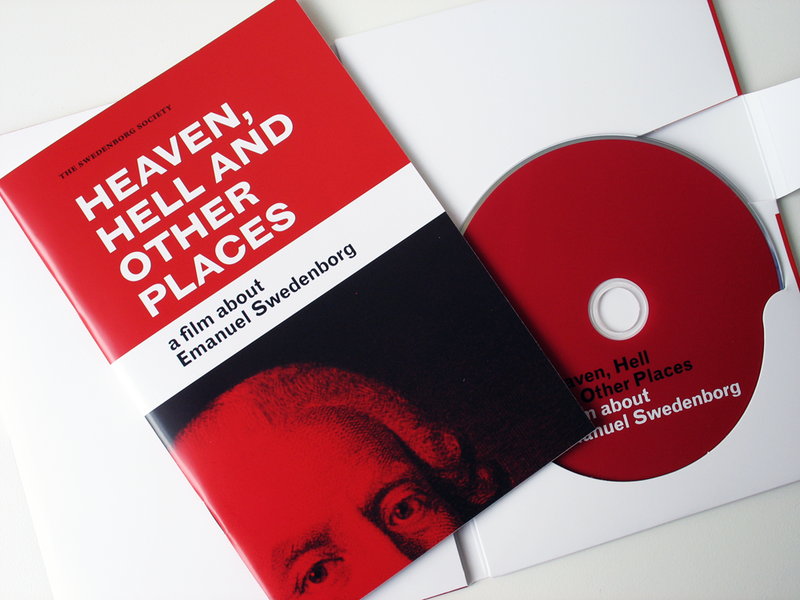 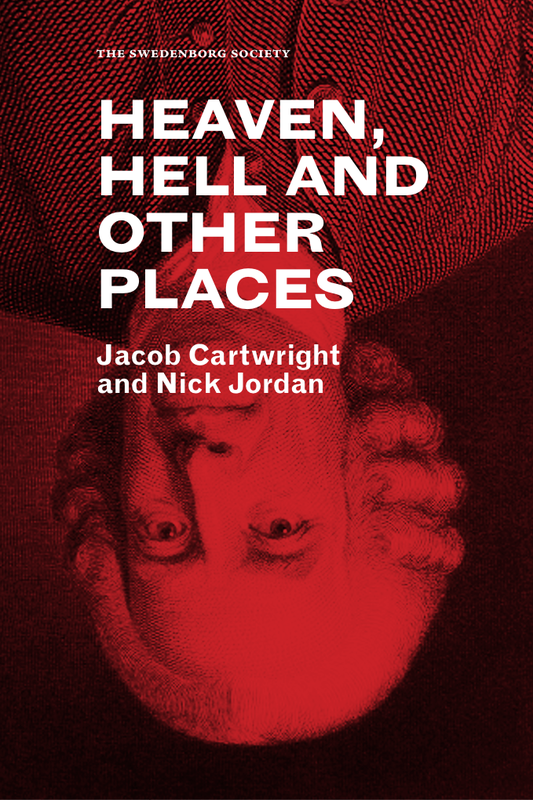 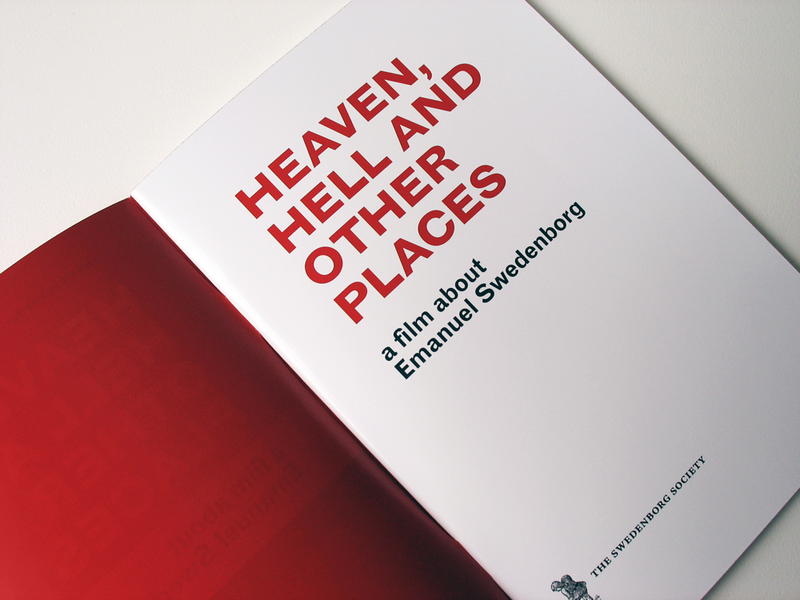 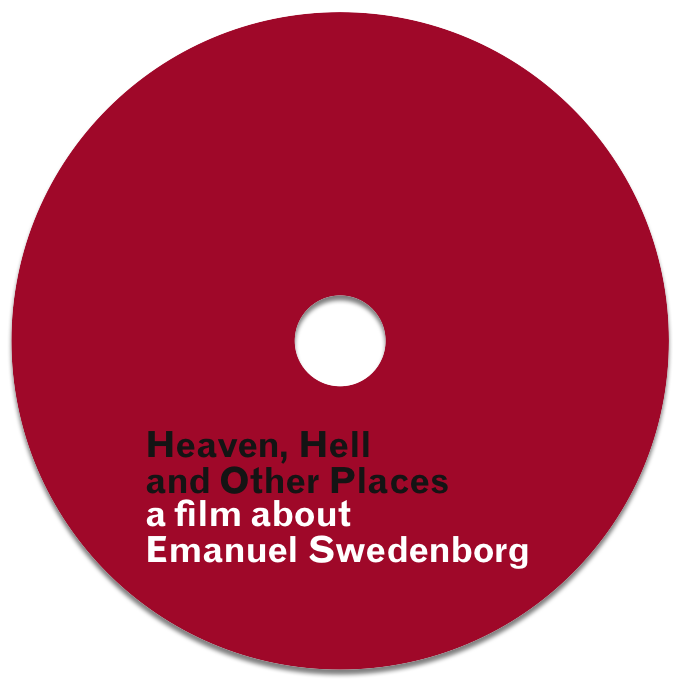 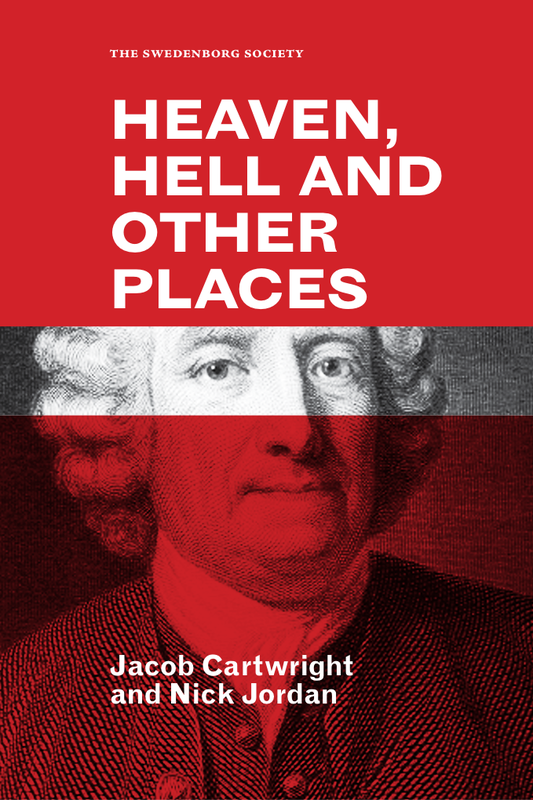 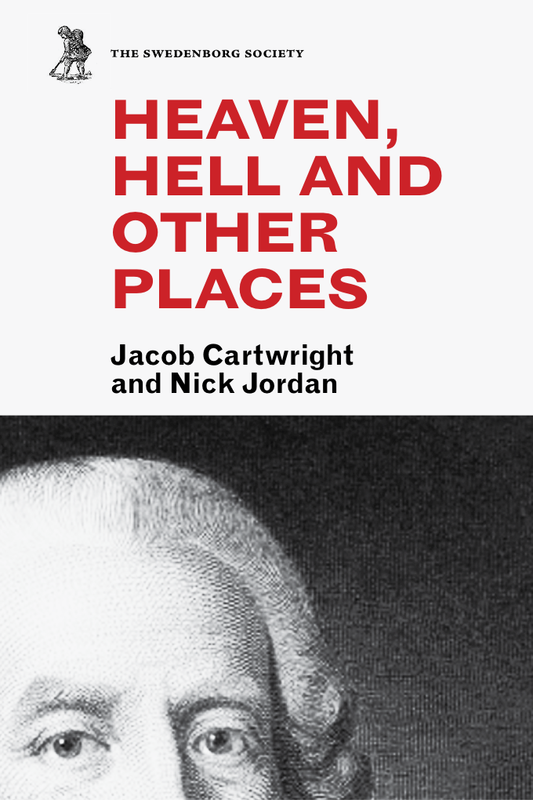 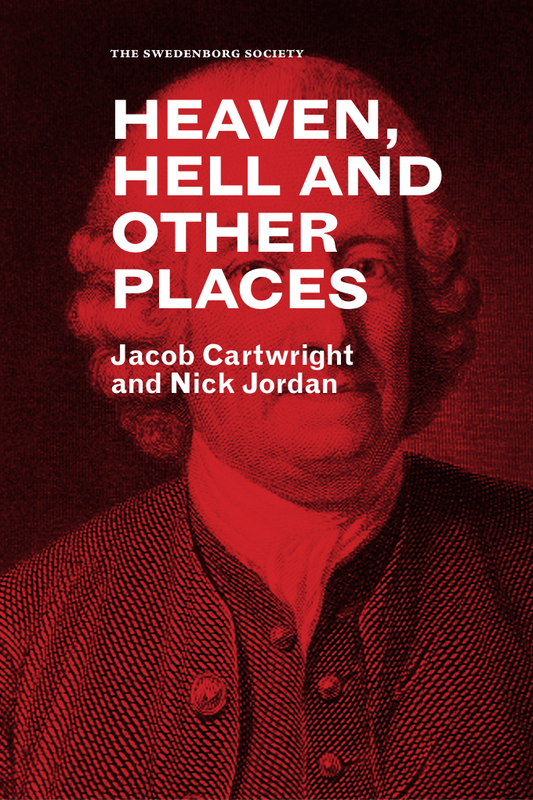 Unused cover designs for the DVD packaging of Heaven, Hell and Other Places, a documentary commissioned by the Swedenborg Society and realised by award-winning directors Jacob Cartwright and Nick Jordan. 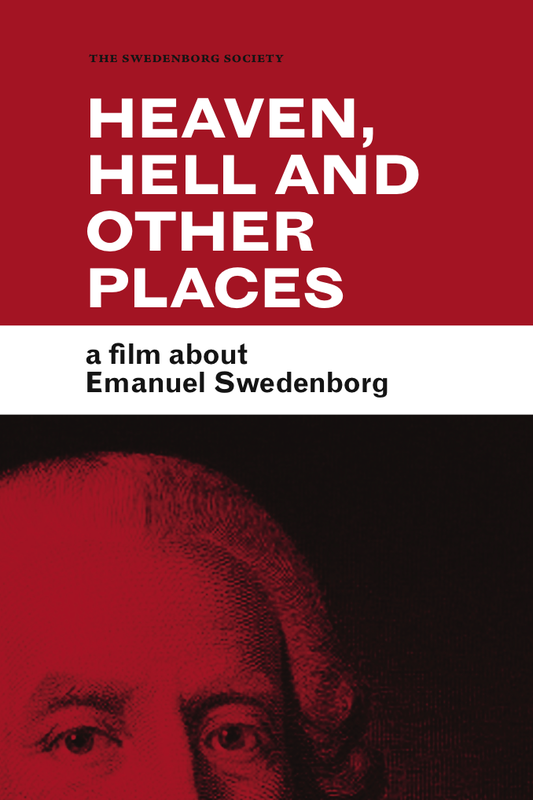 The subtitle of the film 'A film about Emanuel Swedenborg' determined that Swedenborg should have a starring role on the cover using 18th century engravings and paintings that I treated in various ways. The final design appears on the cover of the DVD box and on the booklet; the layout and choice of typeface was informed by the grid, layout and typeface of the inside pages of the booklet. 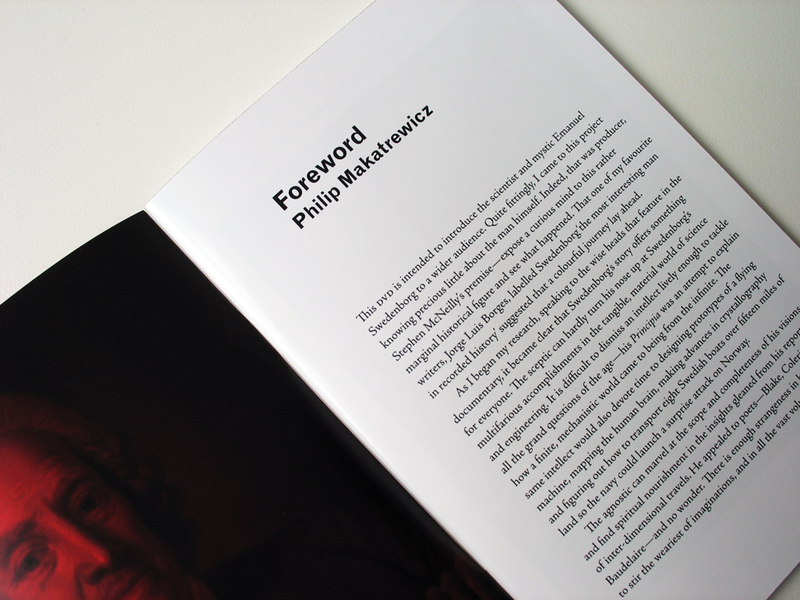 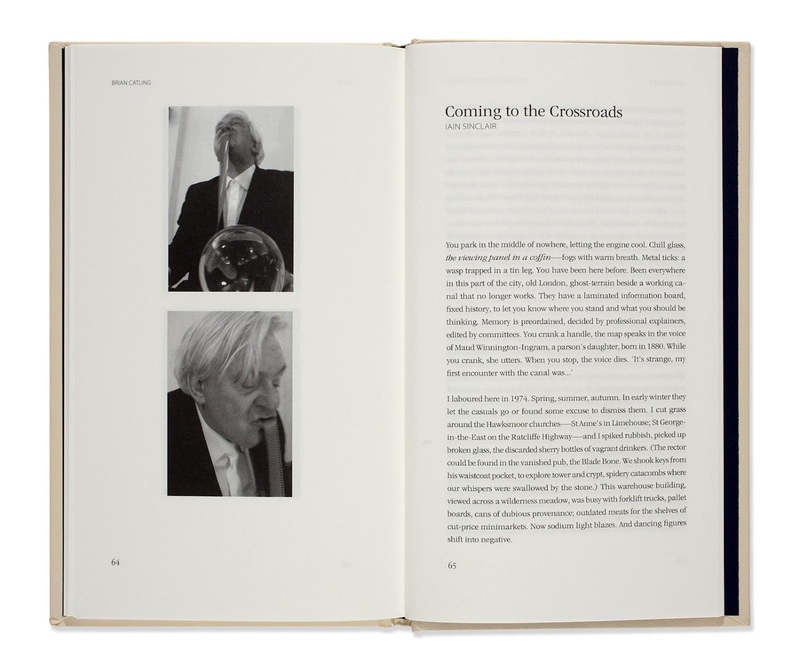 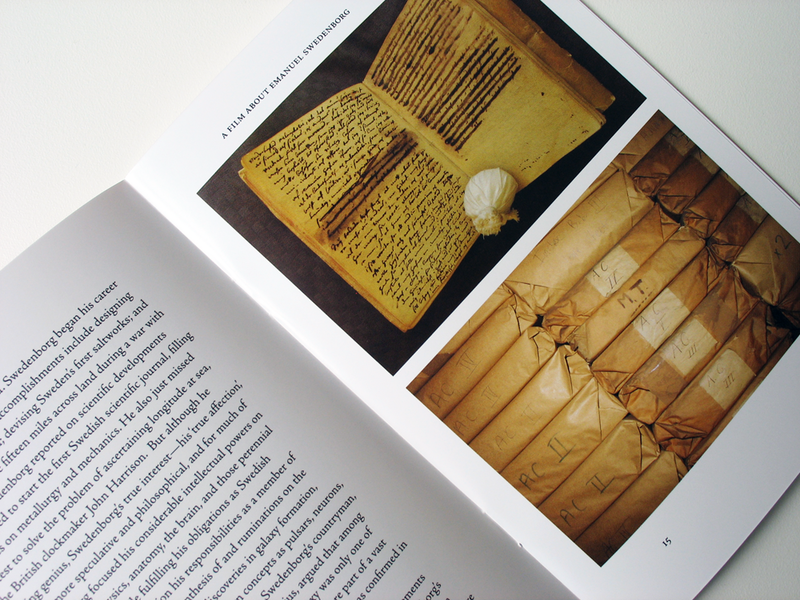 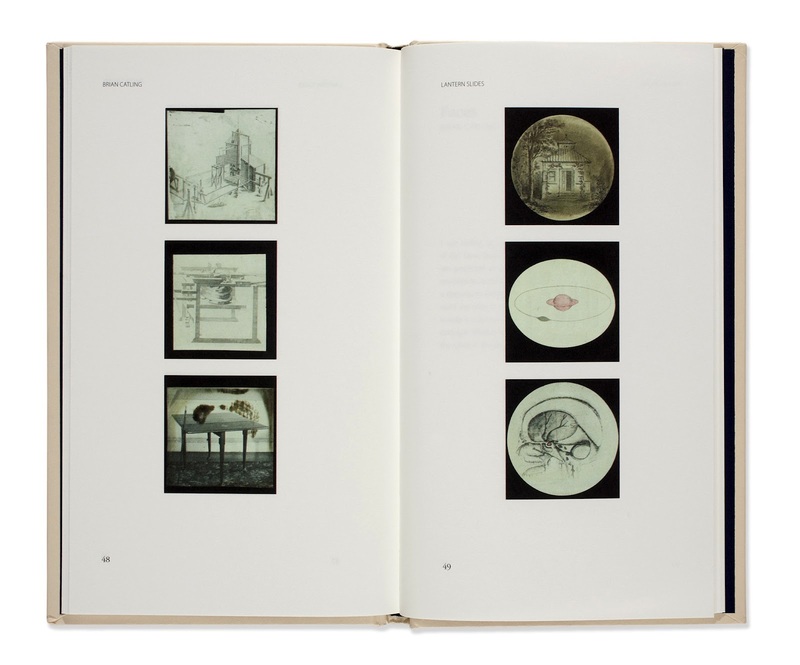 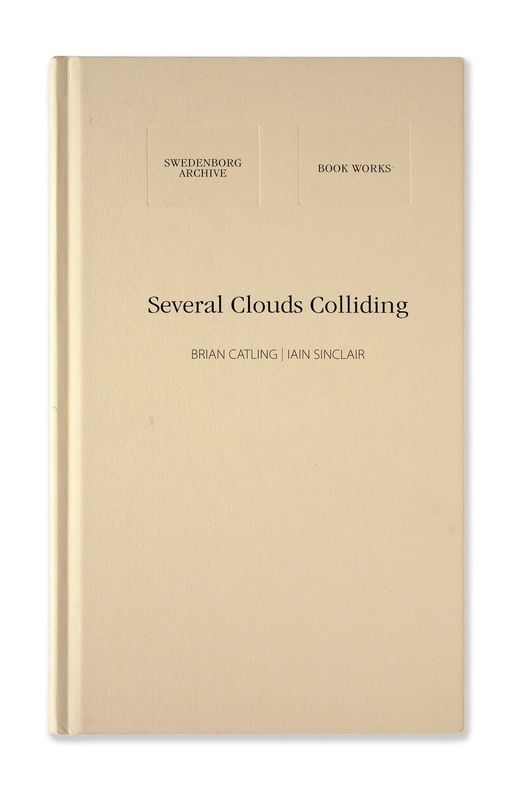 More photos of Several Clouds Colliding, from the Book Works website.